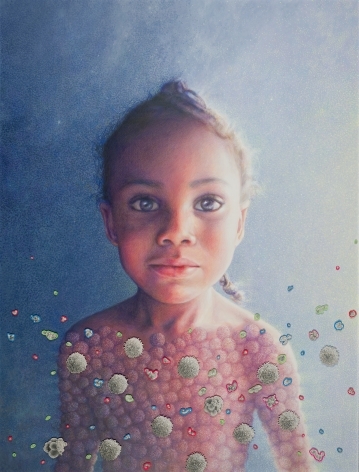 JONATHAN FERRARA GALLERY is proud to announce Unsung, new drawings by artist MARGARET MUNZ-LOSCH. 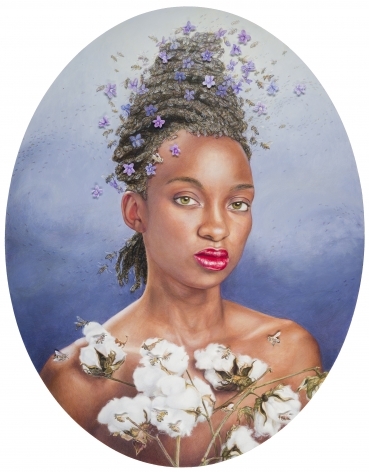 The exhibition will be on view from 21 July through 23 August 2014 with an opening reception on Saturday, 2 August from 6-9pm in conjunction with Whitney White Linen Night. As a finalist of the 17th Annual No Dead Artists: National Juried Exhibition in 2013, Munz-Losch is the second winner of the show’s grand prize: a featured solo exhibition at Jonathan Ferrara Gallery. 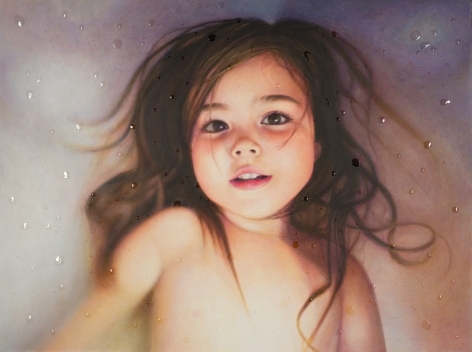 Much like the work in No Dead Artists, Unsung features the artist’s newest series of these photo-realist and highly technical figurative drawings. From silenced tales to unsung heroes, the array of characters come from all walks of life and are rendered with whimsical metaphors that elucidate their particular circumstances. Munz-Losch says of her debut exhibition . . .
Several years ago while on a trip to Death Valley I discovered a book entitled, 'Soiled Doves: Prostitution in the Early West (Women of the West)”. Their stories were, as expected, tragic and fascinating. I began to think about the complexity of who we are and the many layers formed by gender, race, time, circumstance and choice. I am interested in the protected and hidden world beneath the veneer. 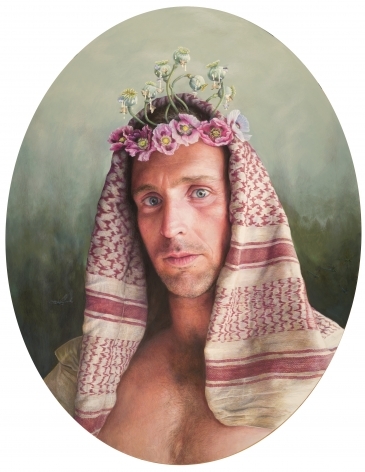 Displaying and leveling back beauty, I reveal a complex and disturbing human-ness in these portraits. “Unsung” reveals these truths. 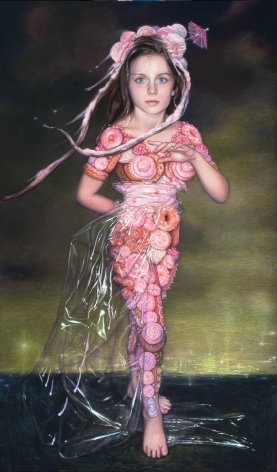 MARGARET MUNZ-LOSCH’s body of work reflects a deep fascination with mystery and adventure. Her vivid compositions observe complex—and sometimes uneasy—relationships between the natural world, art, and identity. 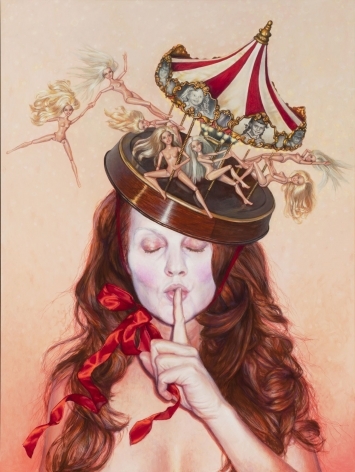 Playfully, these works entice viewers into surrealist dreamscapes that marry the mundane with the fantastic, the contemporary with the historical. Strange and evocative, Munz-Losch’s inharmoniously layered elements deliver equal parts social critique and visual delight. Throughout her career, Munz-Losch has resisted convention. 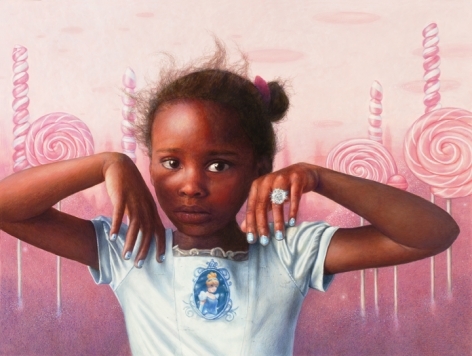 Foregoing a traditional fine art education, she independently refined her meticulous style, which often combines diverse media (such as colored pencil and acrylic paint on panel). 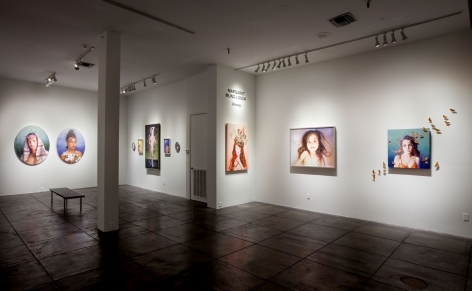 As an emerging artist, she exhibited her work in Los Angeles, California. Munz-Losch also became the director of a mural company during her time in LA. This post would later prompt her move to Tennessee, where she currently resides. The southern state has significantly impacted her creative process. In her series Damnatio Memoriae, for example, Munz-Losch reanimated the ‘road-kill’ that she encountered around her town. Determined to memorialize these creatures after their unceremonious demise, the artist gave the animals new life by rendering them in imaginary worlds with narratives that deny resolution. 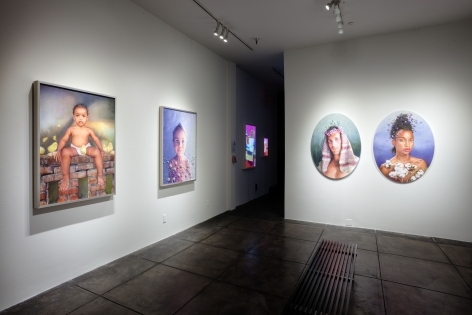 Munz-Losch’s concern for the abject and overlooked in society continued in her exhibition Beauty and the Beast (2012). 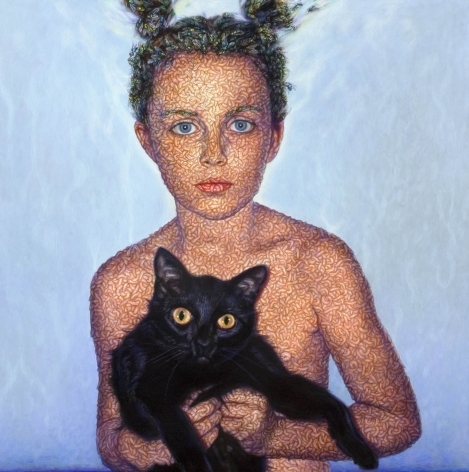 Her painting of a young girl and her cat, Black Cat (2009), for example, avoids the sentimental associations that typically attend such a subject in favor of a more menacing tension between humans and nature. Viewers soon experience the indelible revelation that this pre-pubescent girl’s flesh is actually composed of a mass of writhing maggots. 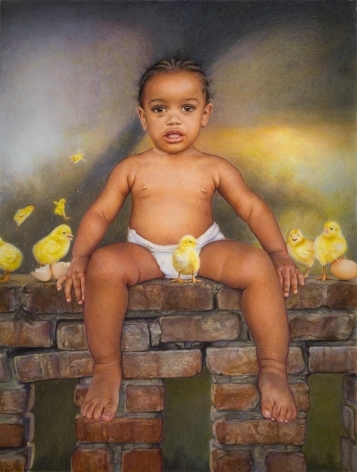 Margaret Munz-Losch lives and works in Somerville, Tennessee and is represented by Jonathan Ferrara Gallery, New Orleans.